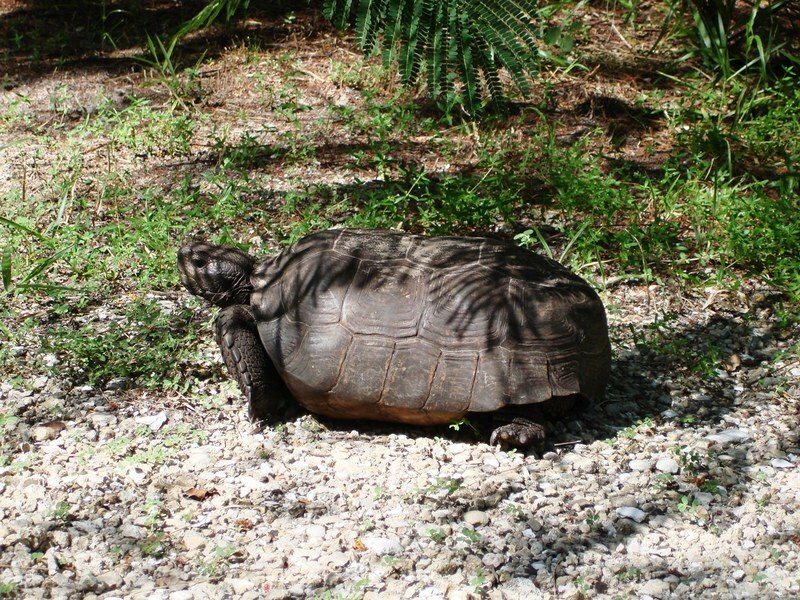 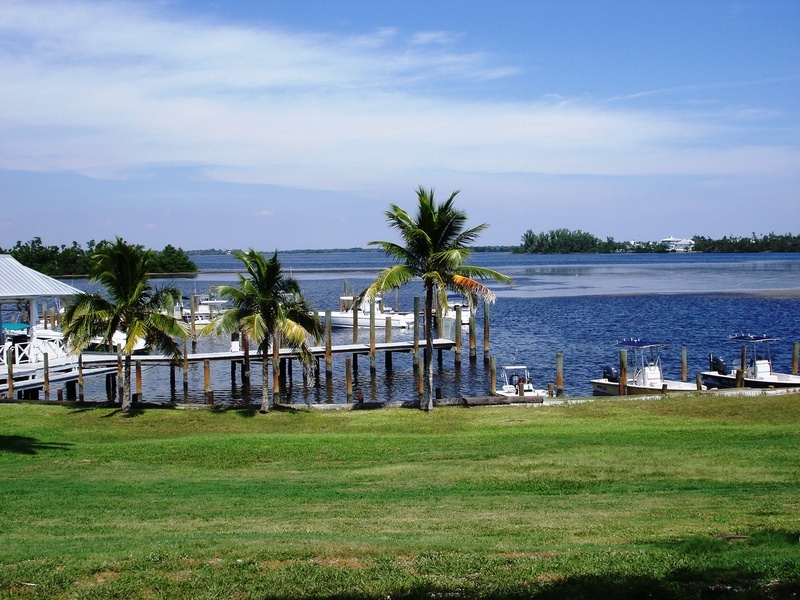 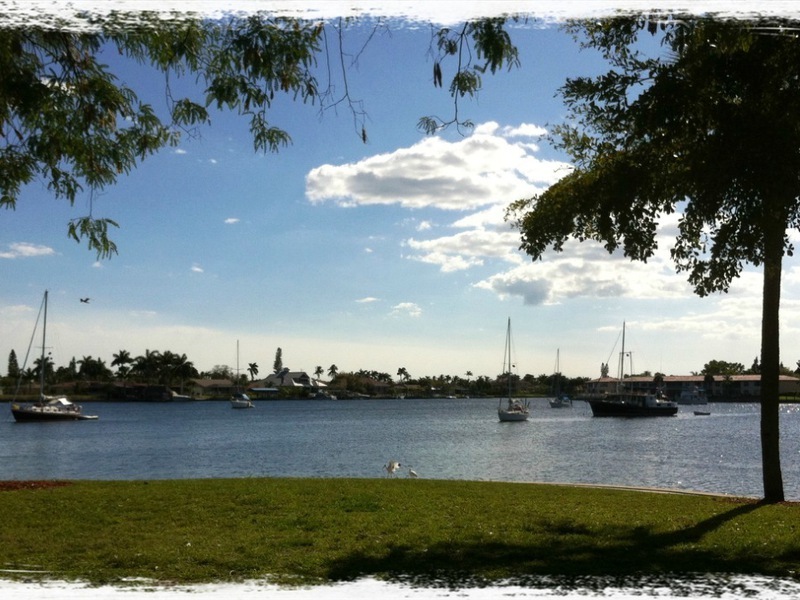 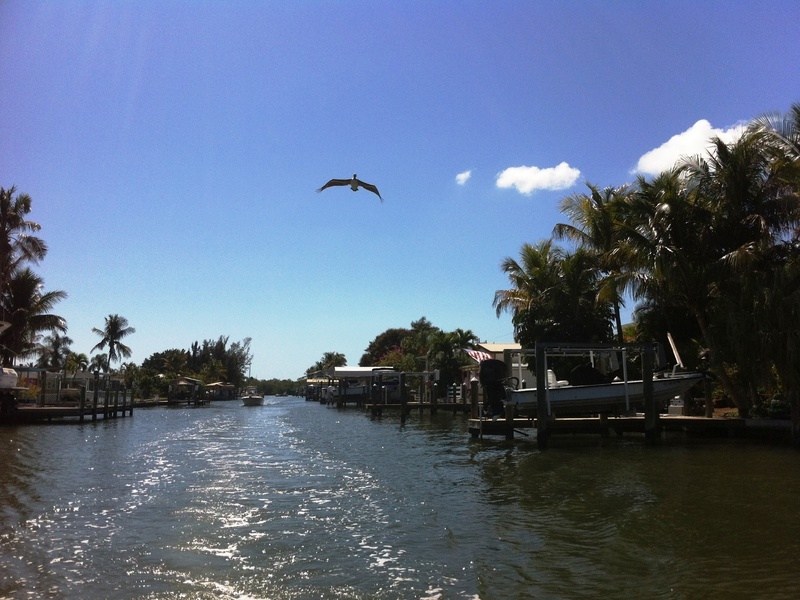 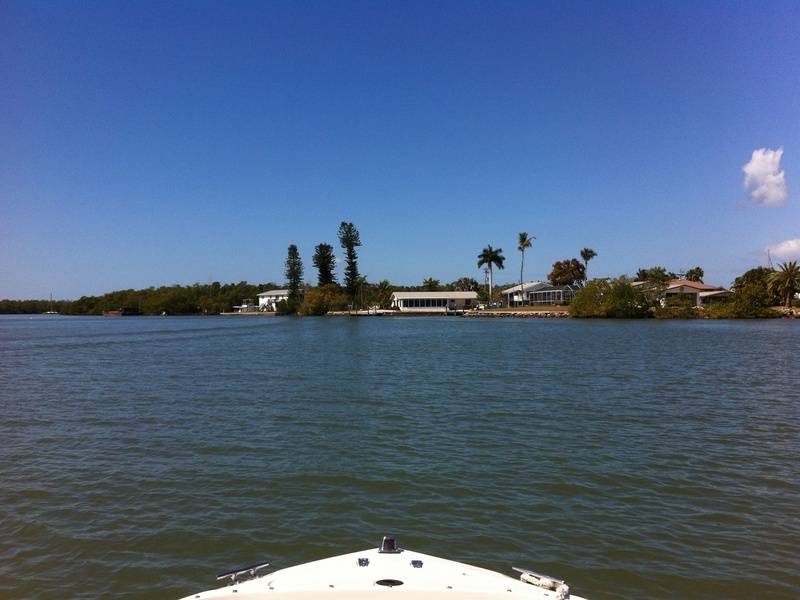 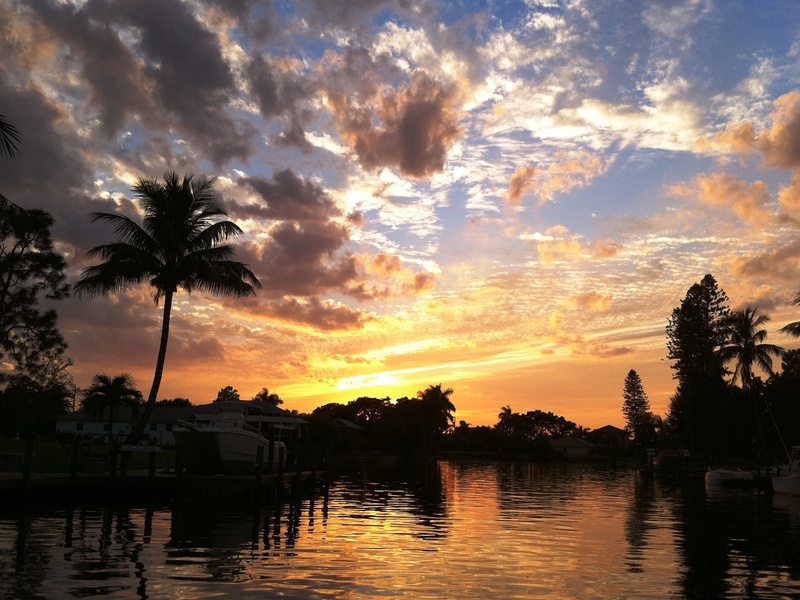 During the boat tour, the Captain will make some stops for swimming or perhaps collecting shells at beautiful islands around Cape Coral. 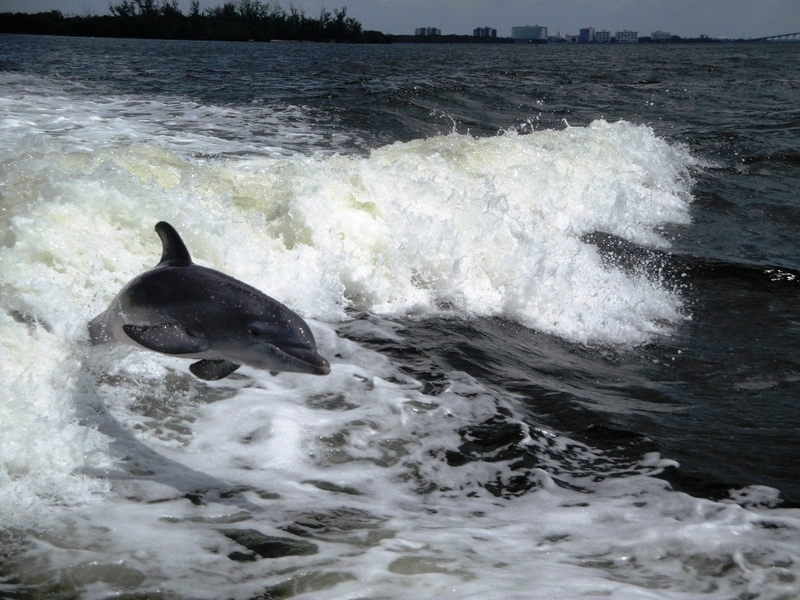 If you would like, you can eat lunch at a waterfront restaurant or just relax at the lovely beaches and watch the dolphins. 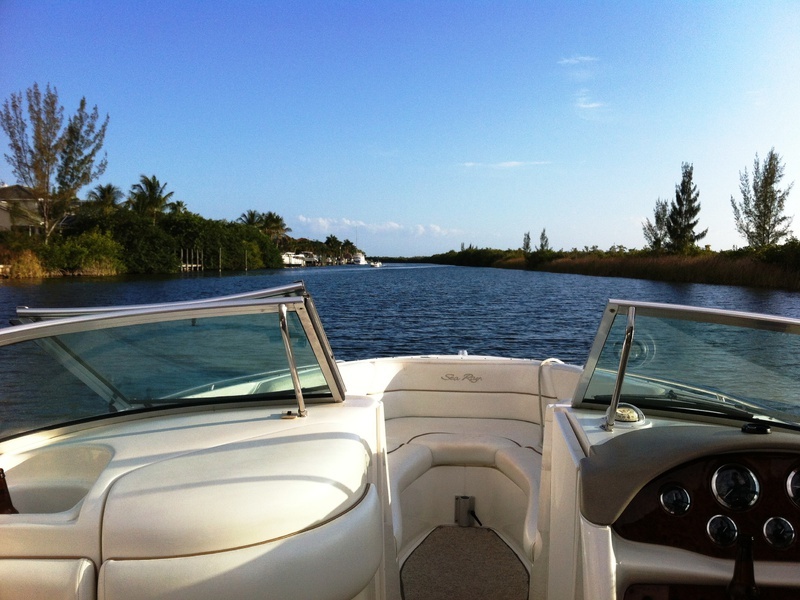 The Captain will make the stops wherever you want around Cape Coral. 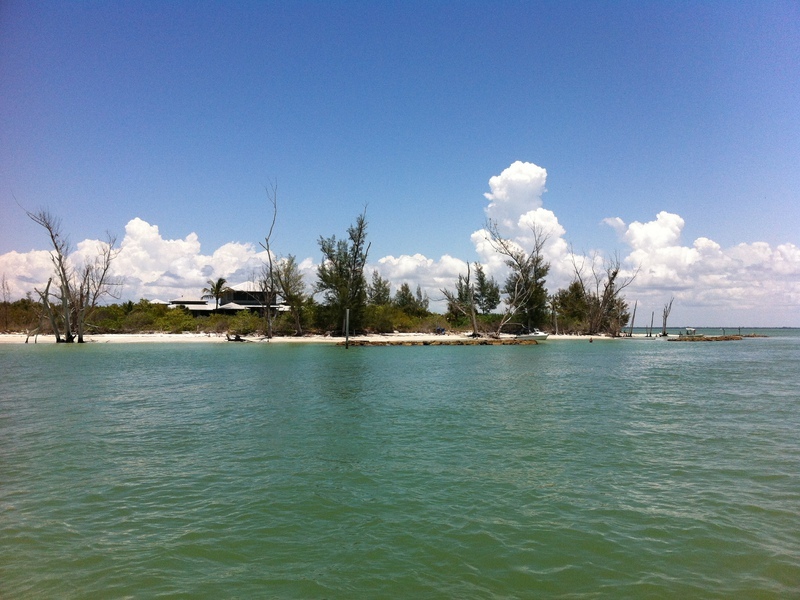 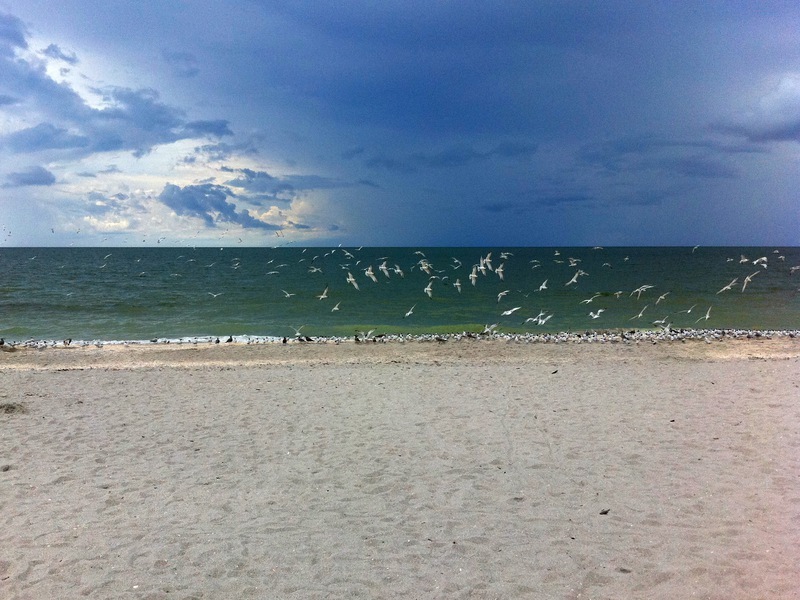 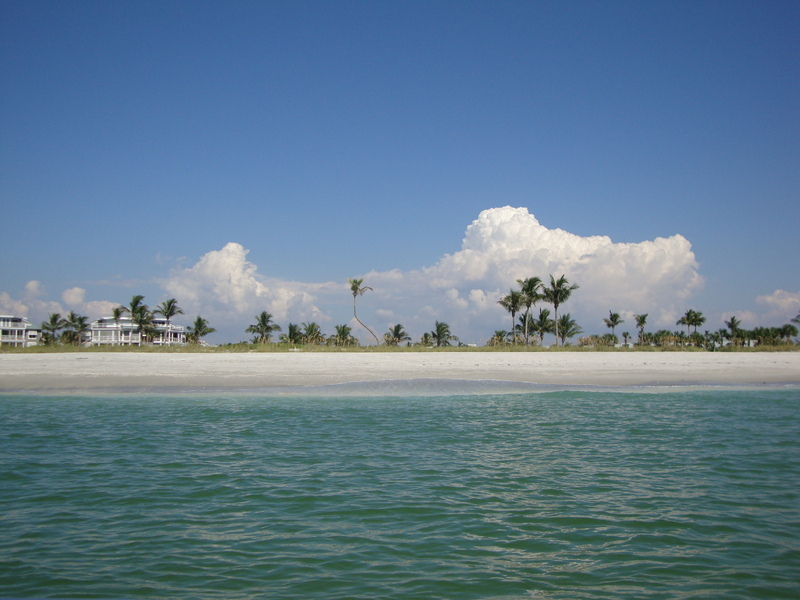 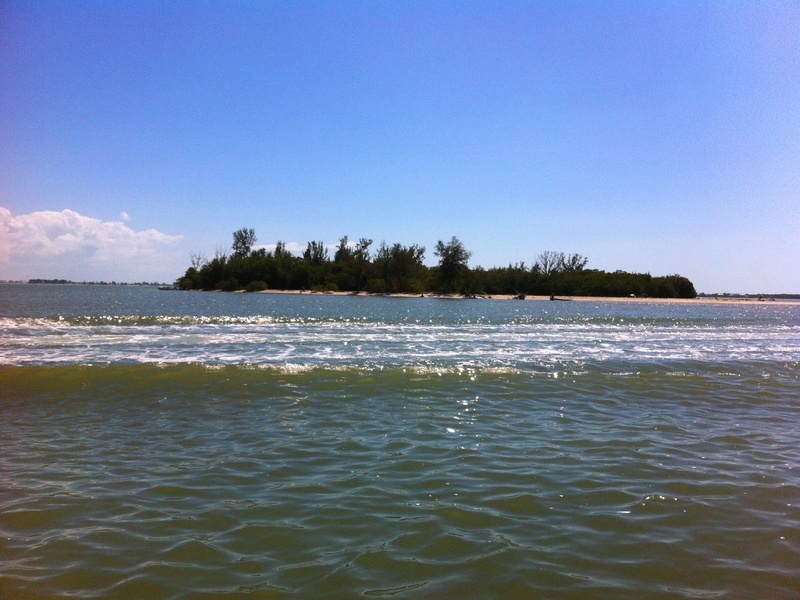 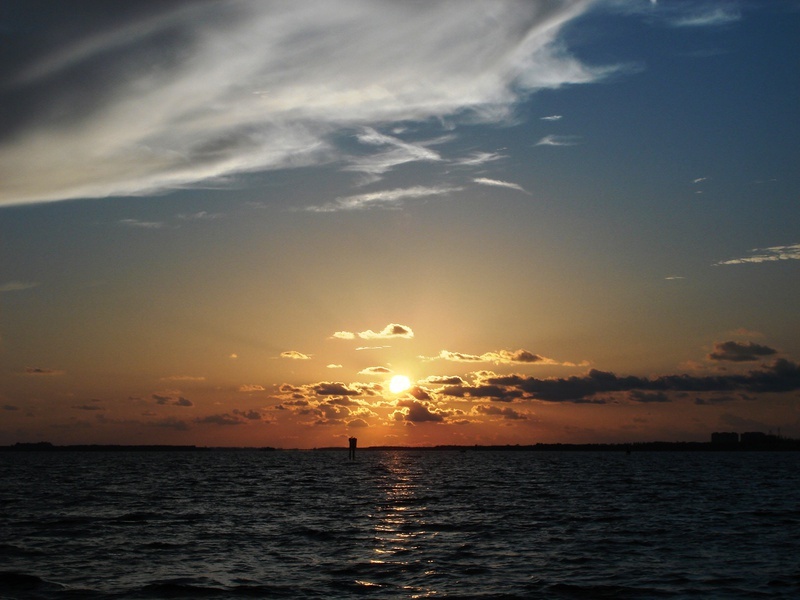 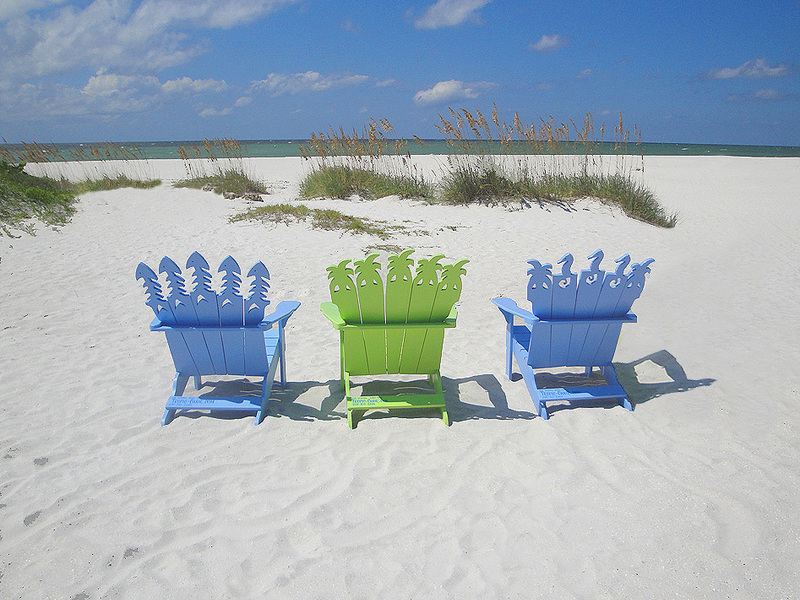 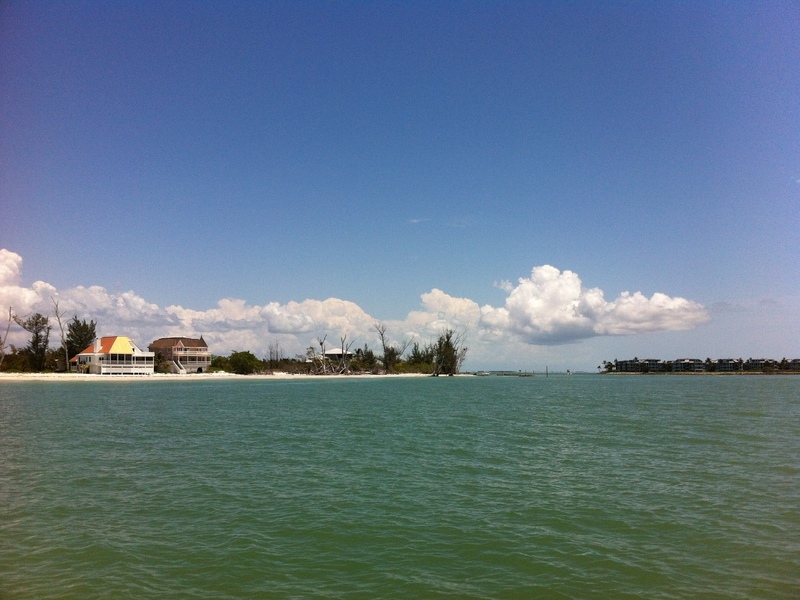 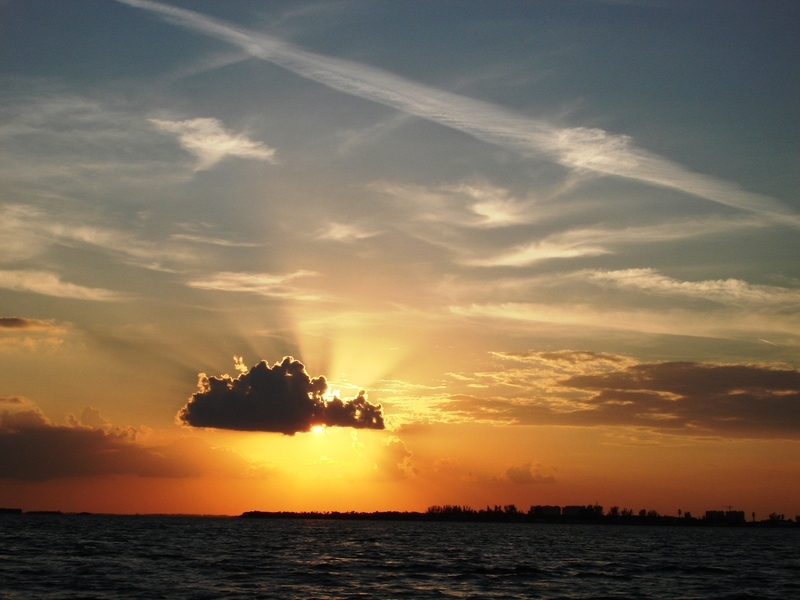 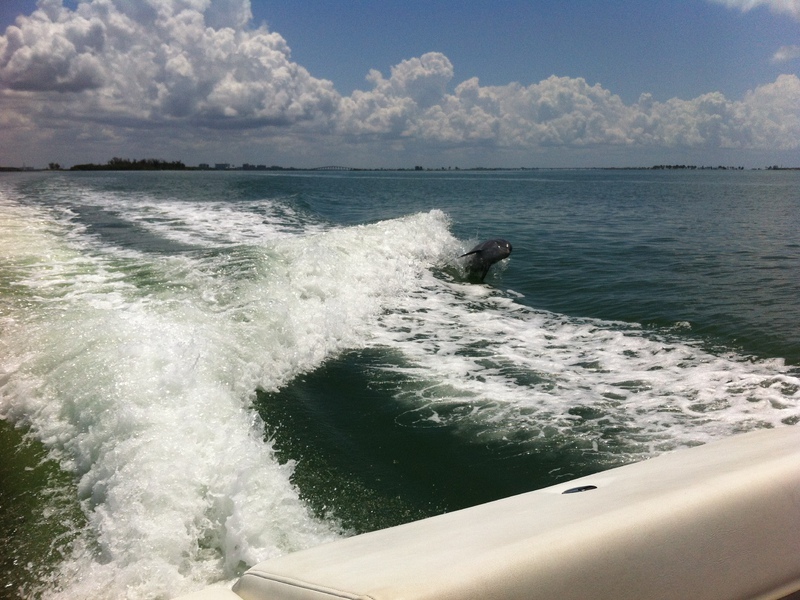 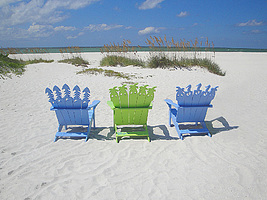 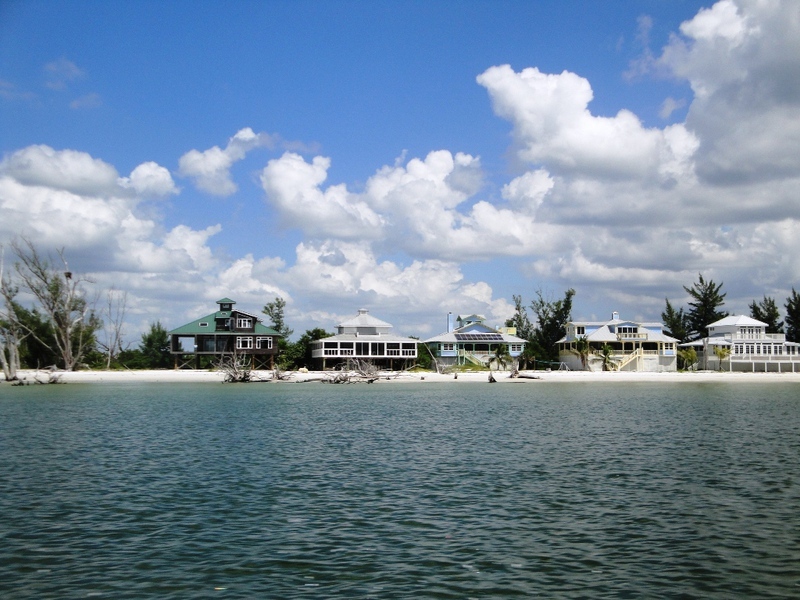 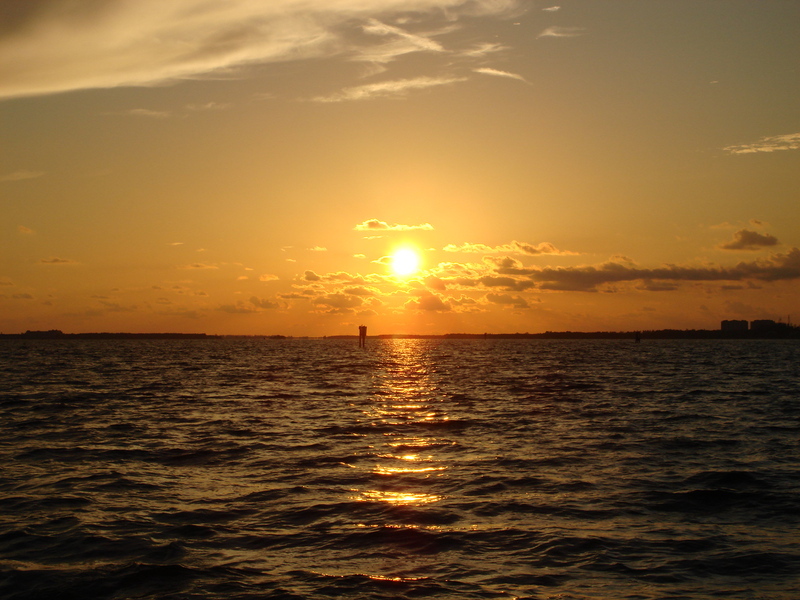 For example Fort Myers Beach, Sanibel Island,Twin Water Resort - Captiva Island or St. James City. 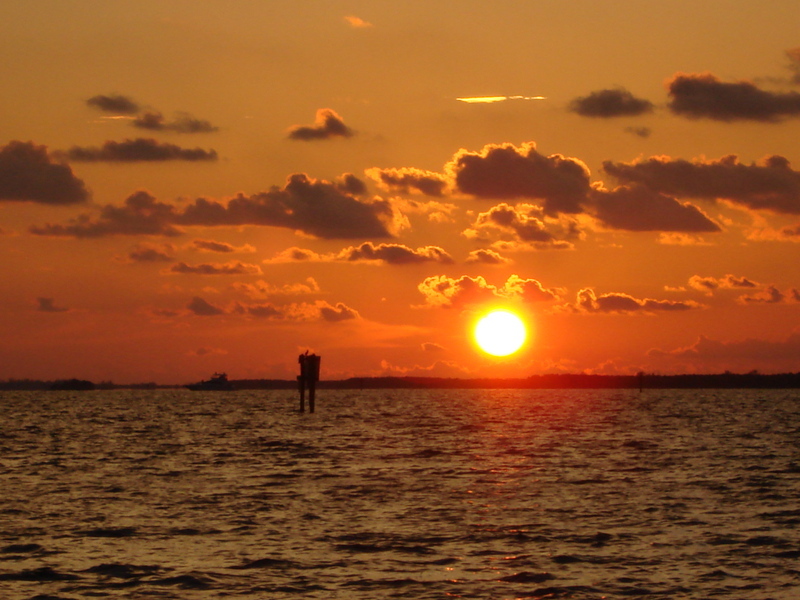 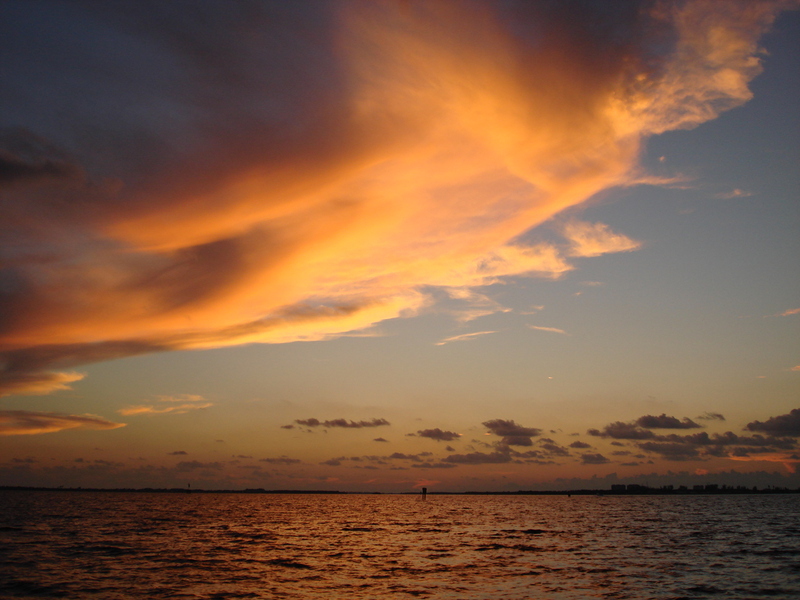 Experience our magnificent Sunset tours. 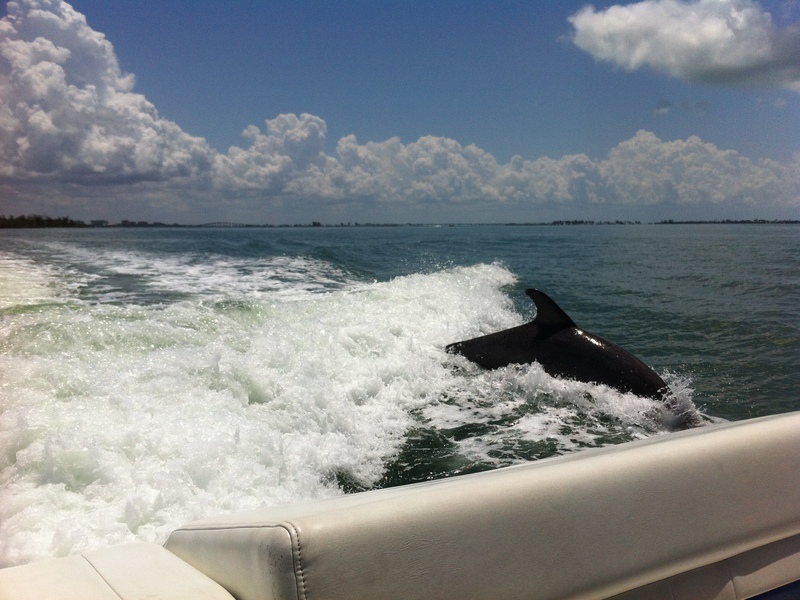 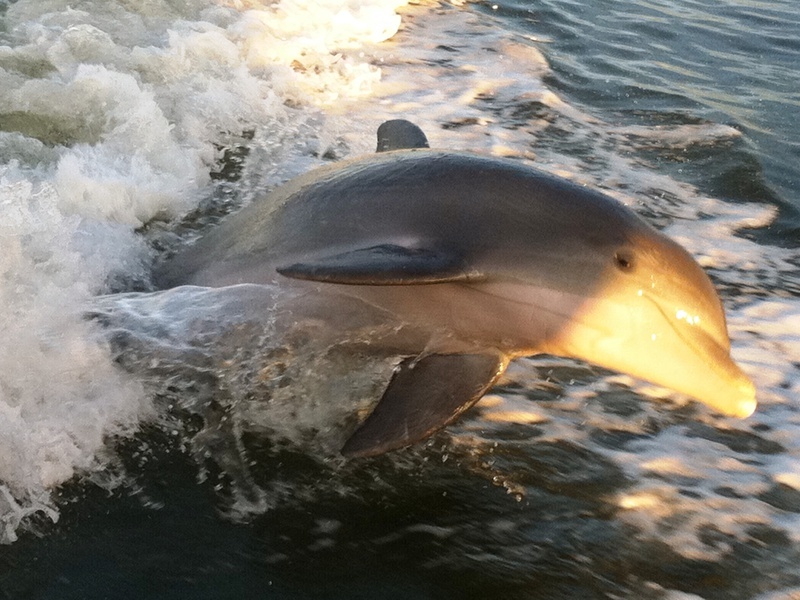 Observe dolphins in the wild and the beautiful sunset as it dips into the Gulf at the end of the day - an adventure not be missed.